> Glass Splashbacks>Flyer template. Brochur design for a business, education, advertisement. 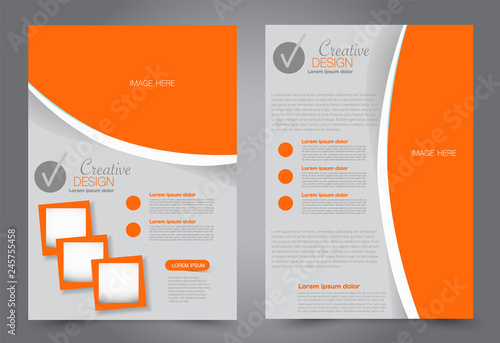 A4 poster layout Vector illustration. Orange color.